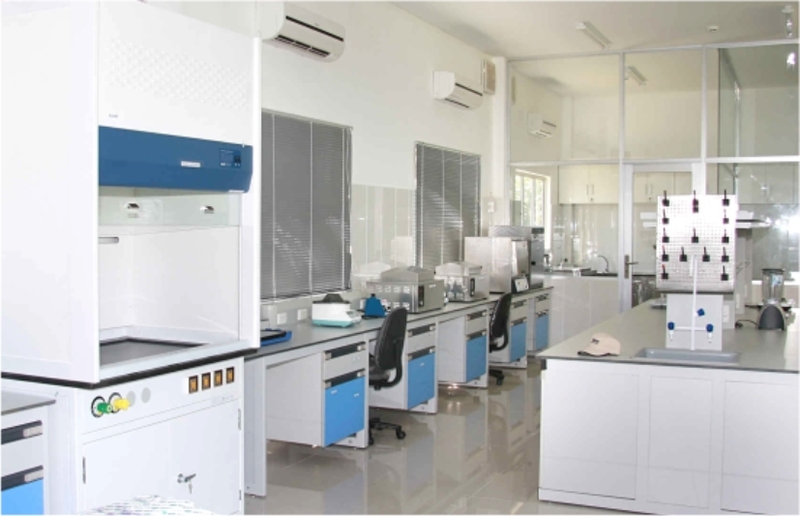 We have a sophisticated and ultra modern research laboratory to facilitate us in conducting detailed research in synthetic chemistry. 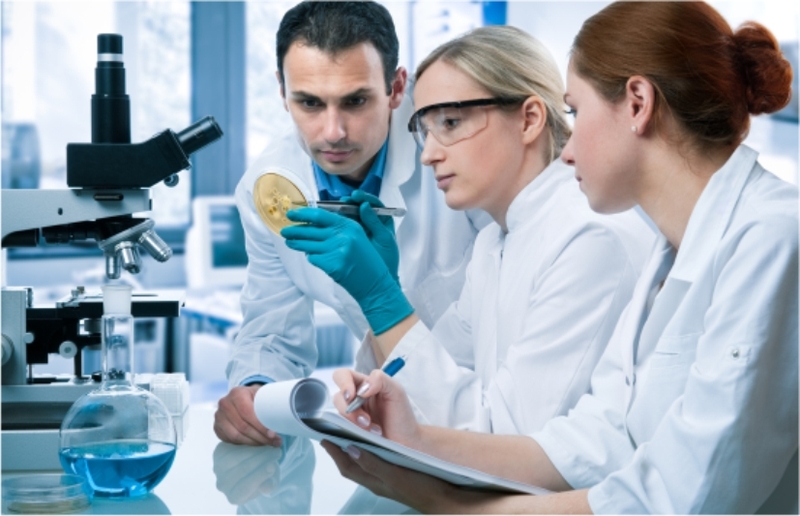 Our research and development experts are engaged in developing unique methodologies that permit us in conducting our procedures in a cost-effective, safe and eco-friendly manner. Owing to our constant research we have invented numerous pharmaceutical. We also conduct collaborative research for custom synthesis of pharmaceutical ingredients and intermediates. Our research efforts in synthetic chemistry are focused on the development of cost effective. safe, environment friendly processes for production of high quality active pharmaceutical ingredients and intermediates. Our core competence in process development skills, applied through synthetic chemistry enables us to manufacture complex molecules. Given our strength in synthetic chemistry we are open for collaborative research to undertake custom synthesis & manufacture of active pharmaceutical ingredients and intermediates.